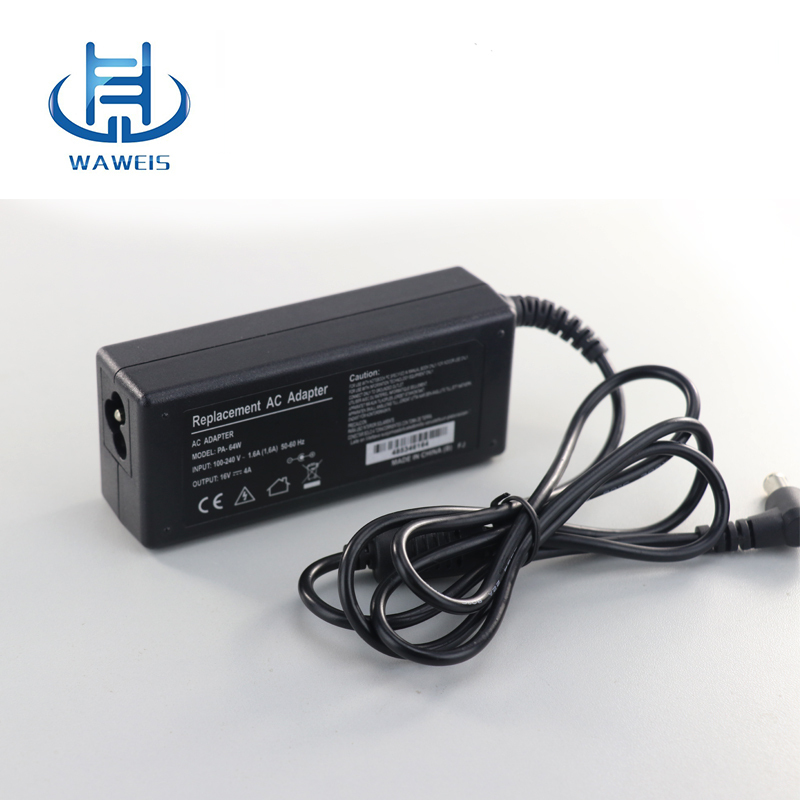 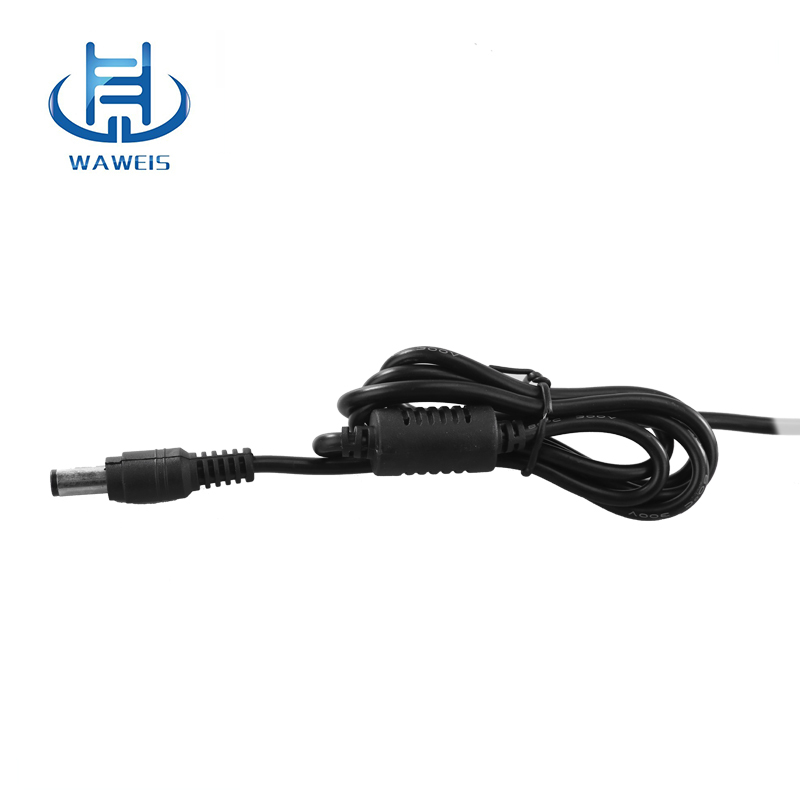 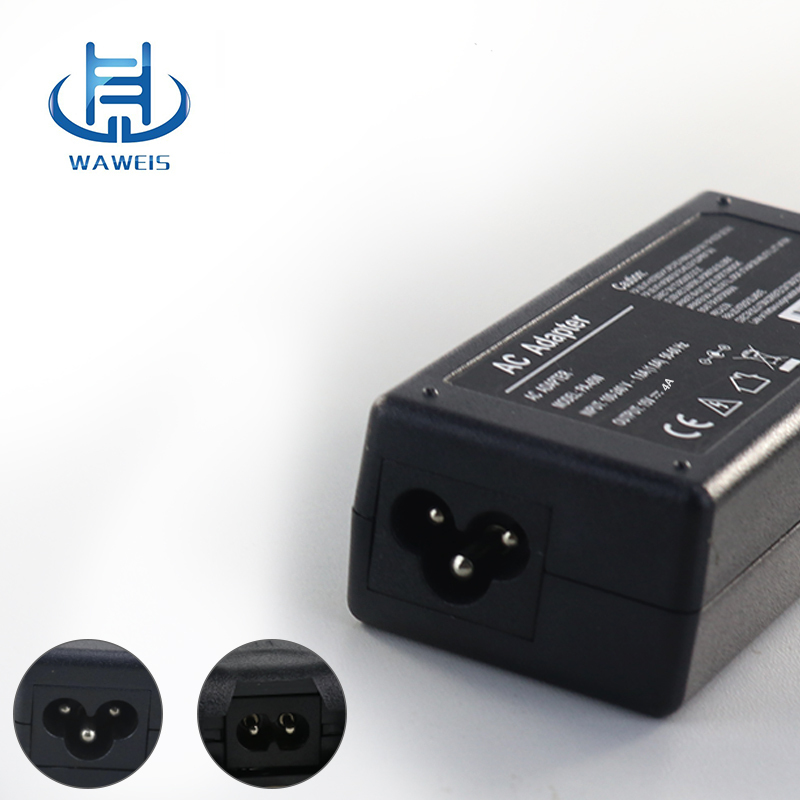 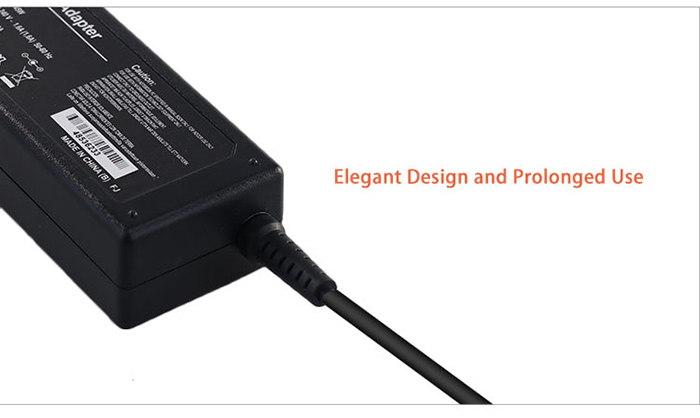 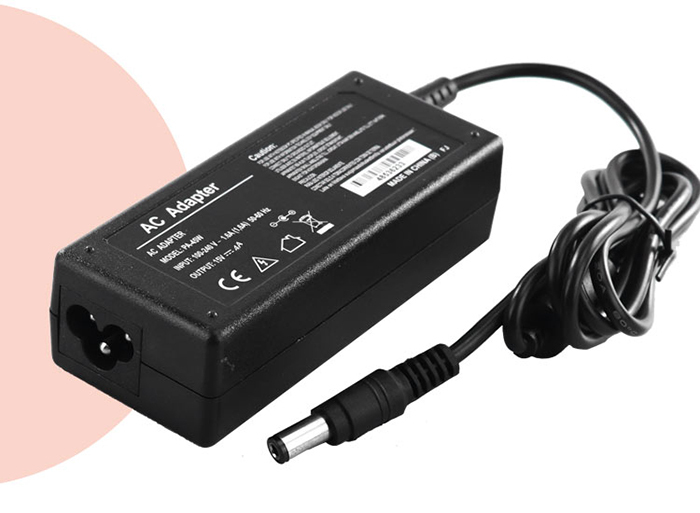 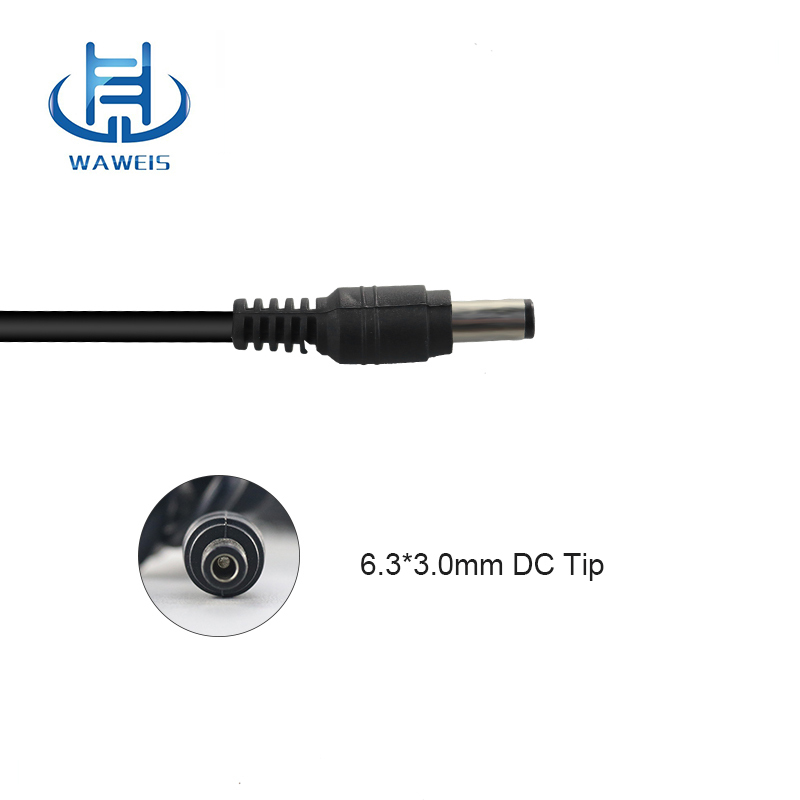 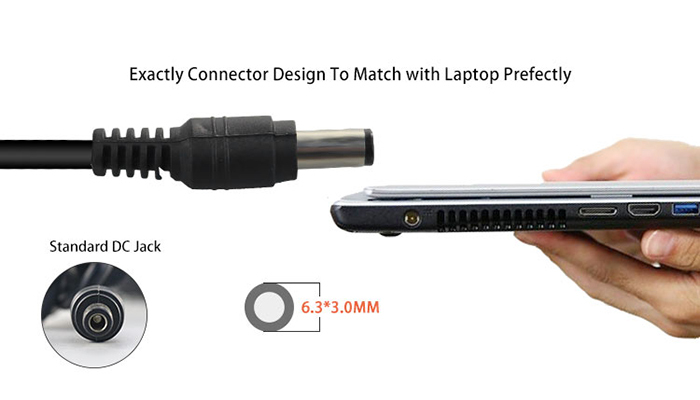 Power adapter 15V 4A with 6.3*3.0mm DC connector can be used for Toshiba Laptop. 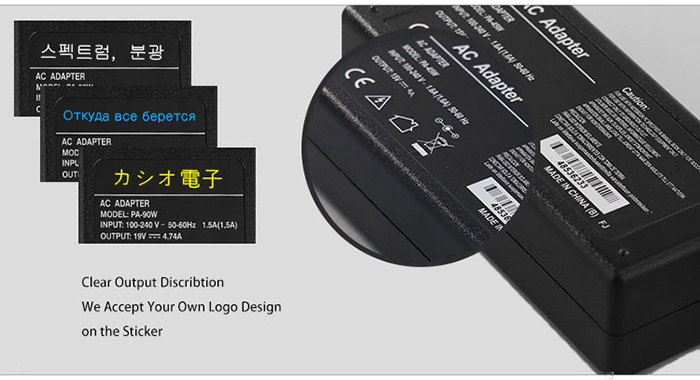 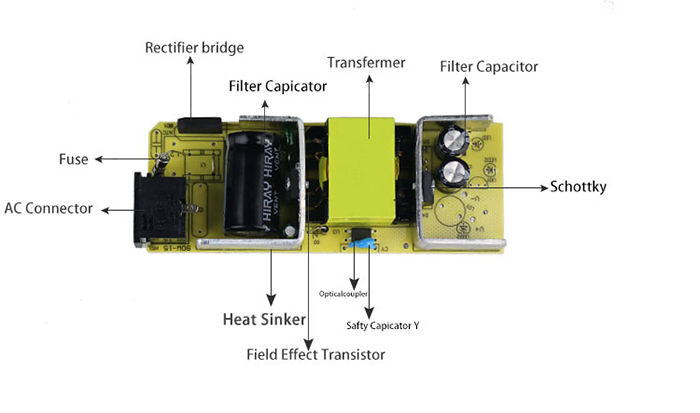 We can meet your specific requirement, like label design. 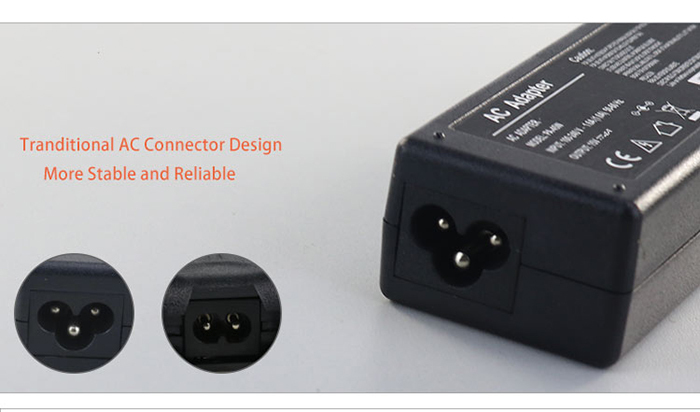 The plug type is US/UK/AU/EU etc. 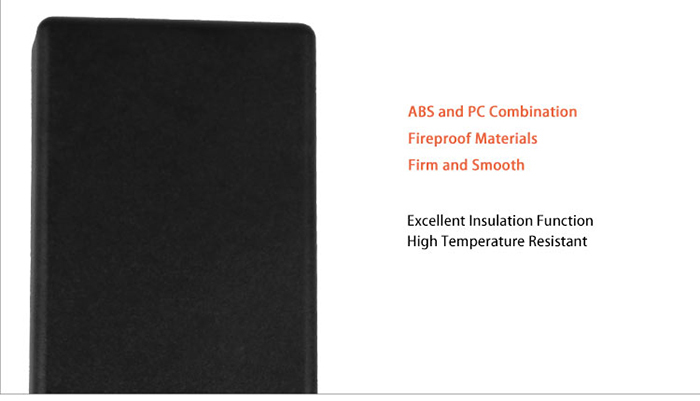 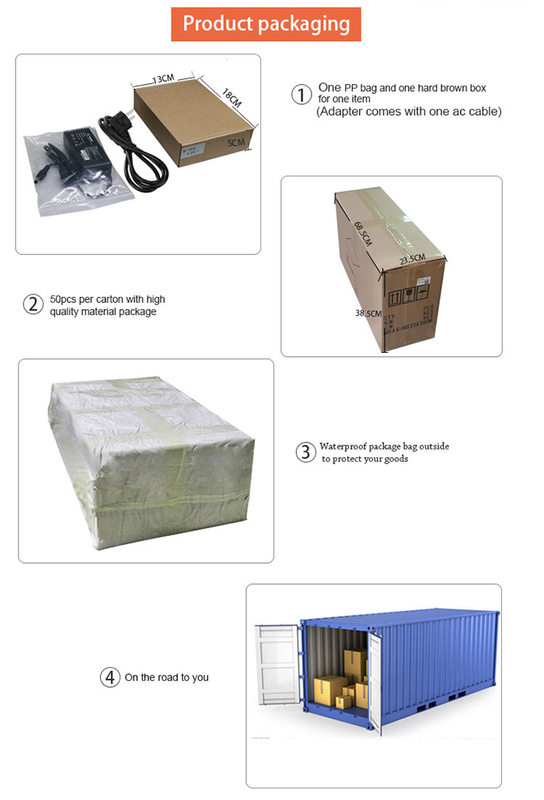 We accpet your sample order for you trust our high quality. 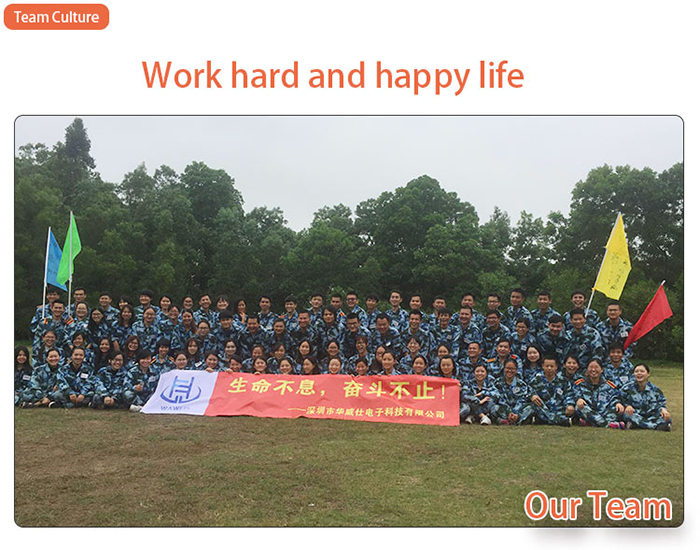 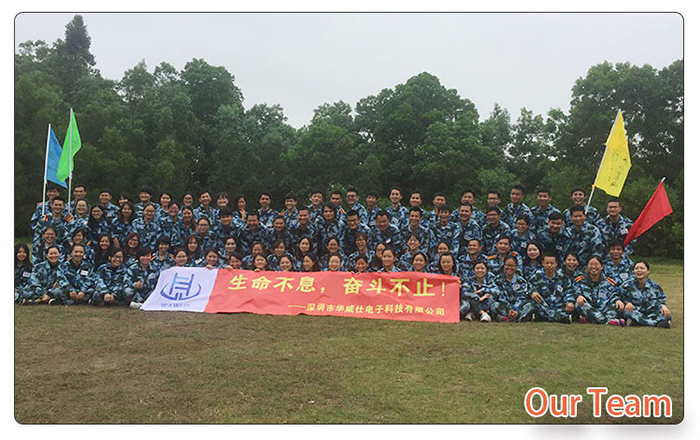 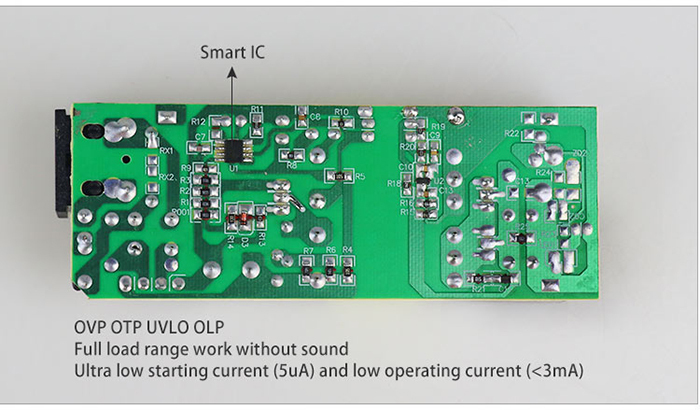 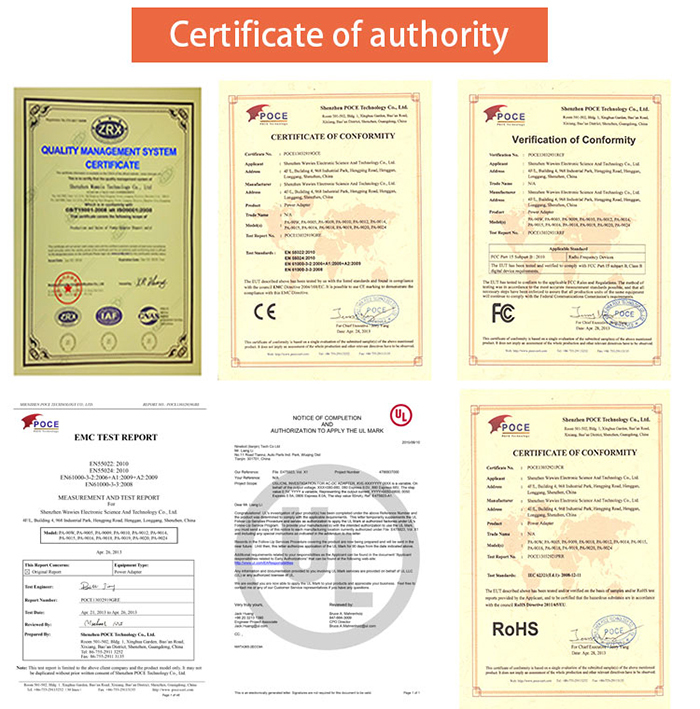 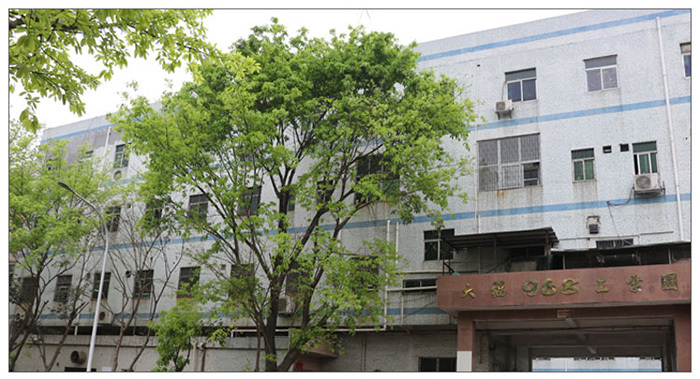 Our warranty is one year, during this period, if there are defective products, we will send the goods to you in next order.We hope to establish long term friendly business relationship with you!